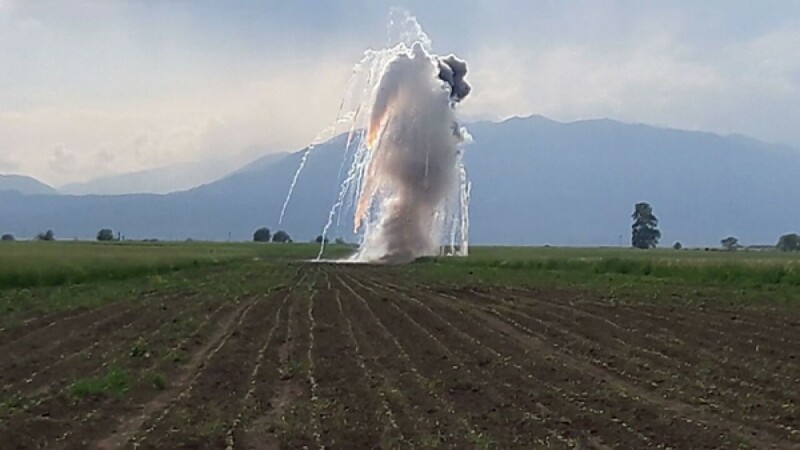 In recent escalations and offensive actions starting from April 2, 2016, armed forces of Armenia among numerous instances of deliberate shelling on civilians and civilian objects of Azerbaijan with artillery and large-caliber weapons have also used shells containing chemicals such as white phosphorus. 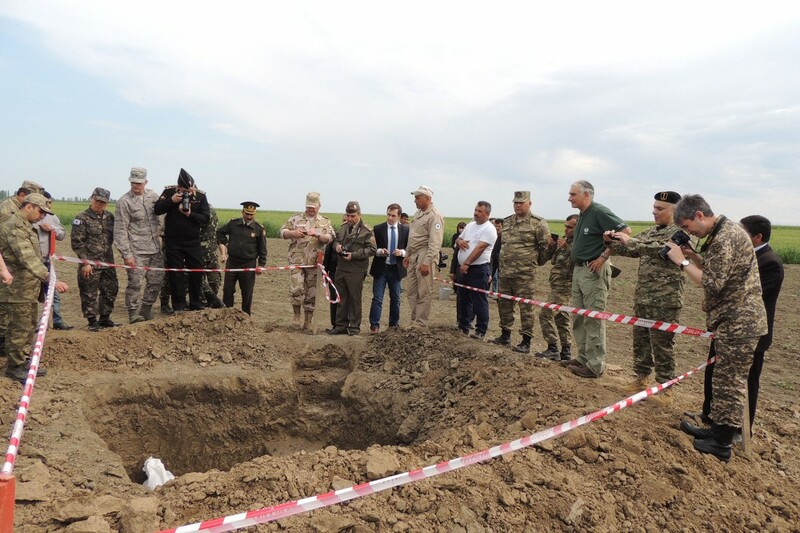 One of such projectiles was shelled on Askipara village of the Tartar region of Azerbaijan, coincidentally it missed its prime target and landed on the cultivated cotton field and was found as an unexploded ordinance by Azerbaijan National Agency for Mine Action (ANAMA) on May 10. If landed on the densely populated part of Askipara village, the projectile would have inflicted serious casualties and injuries among the civilians. 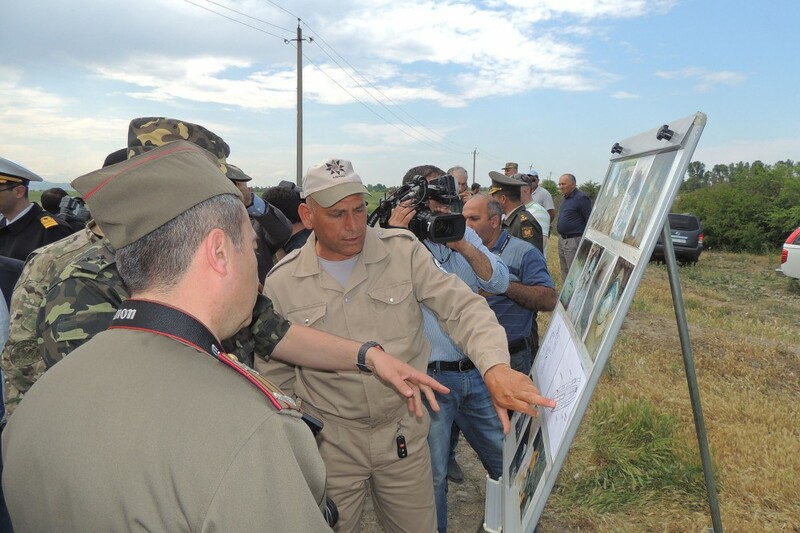 Military attaches of foreign embassies accredited in Azerbaijan have been immediately informed on the fact of usage of such weapon by Armenia against the Azerbaijani civilians. 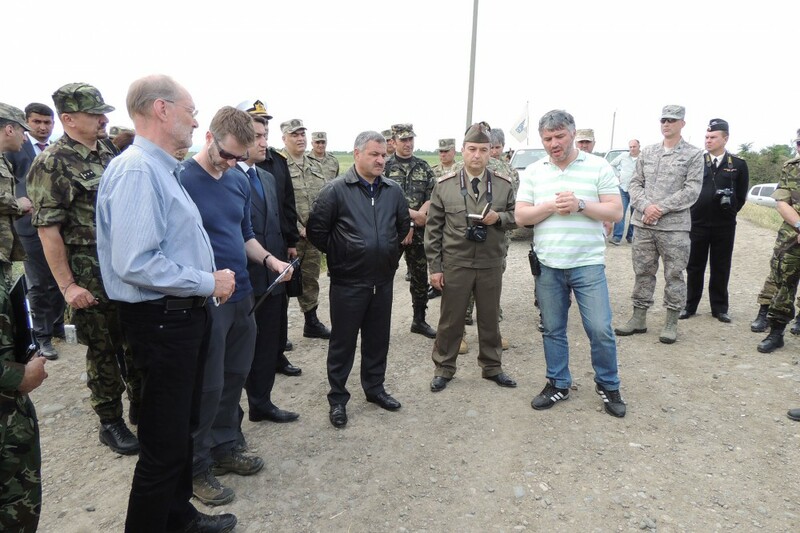 This case was observed and well documented on May 11 2016, during the visit to Askipara village of 20 representatives and military attachés from 13 countries, as well as field assistants of the Personal Representative of the OSCE Chairperson-in-Office on the conflict dealt with by the OSCE Minsk Conference. 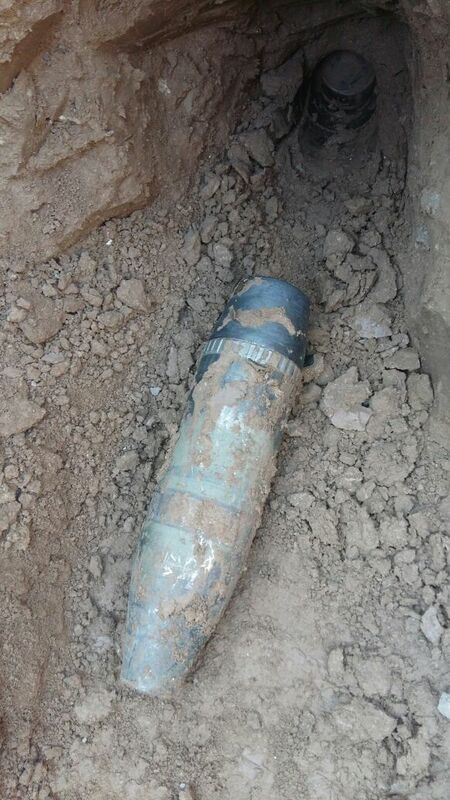 The investigation has revealed that ammunition, which was fired by the armed forces of Armenia, is a D-4 type (smoke bomb) 122 mm artillery shell. 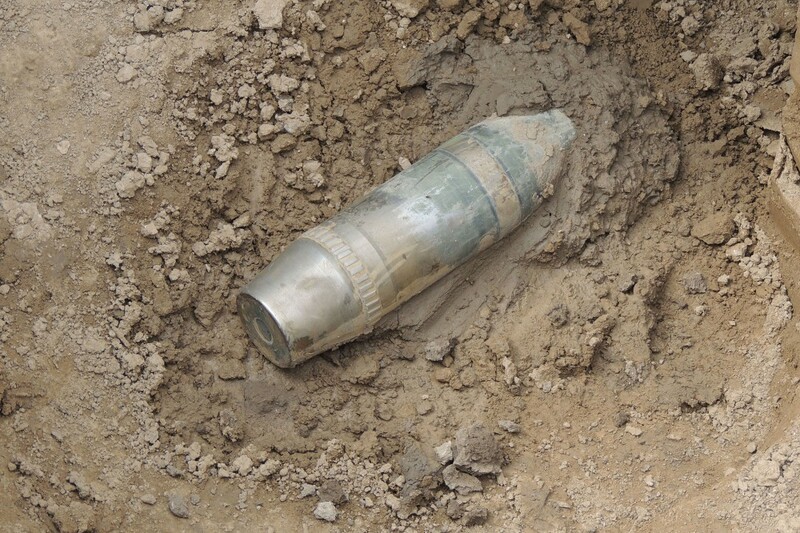 It weights 27.07 kg and contains 3.6 kg of P4 (the chemical code of white phosphorus). 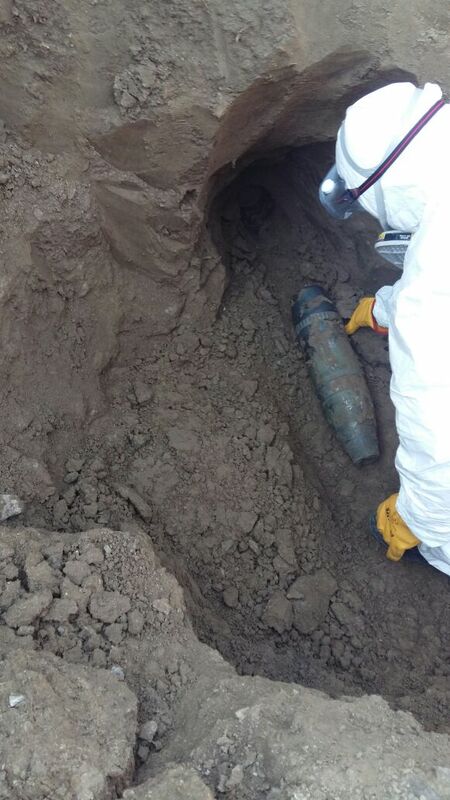 Special Investigation Unit of the Republic of Azerbaijan Military Prosecutor's Office inspected the territory where the shell was found. The Republic of Azerbaijan Military Prosecutor's Office has initiated a criminal case upon this fact under the following articles of Azerbaijan's Criminal Code: Article 29,120.2.7 (attempt to kill two or more people), 29,120.2.12 (attempt to kill on ethnic, racial or religious grounds) and 116.0.16 (use of weapons, means and methods of warfare prohibited by interstate agreements during an armed conflict). 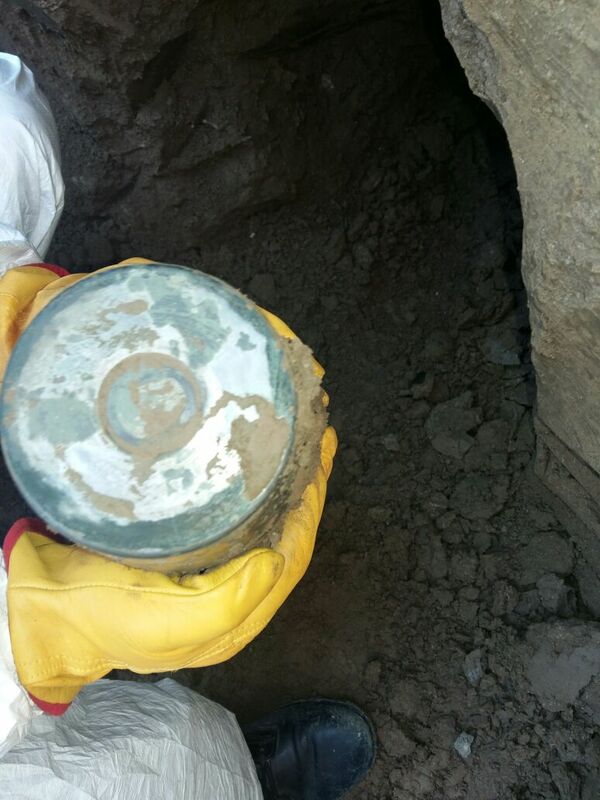 A preliminary investigation into the fact is underway in the Republic of Azerbaijan Military Prosecutor's Office. 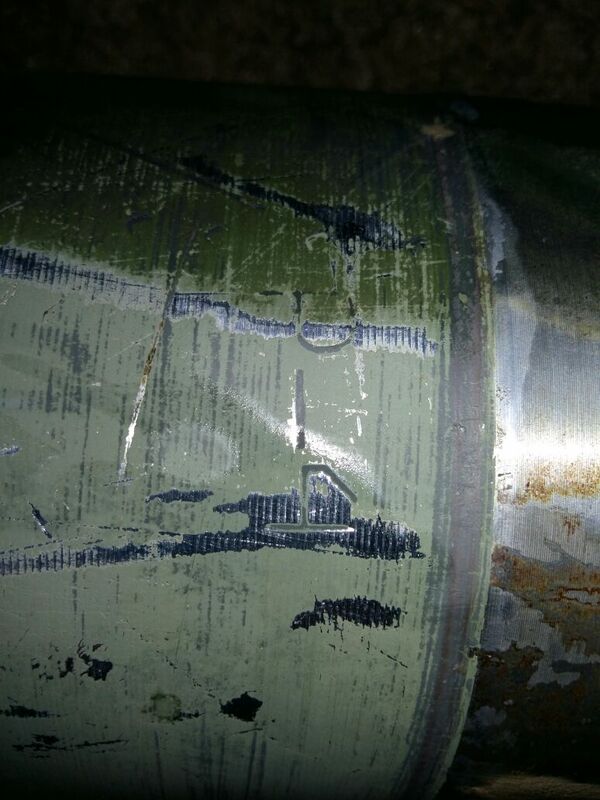 Witness accounts, photos of the case, video footage from the defuse of the shell (explosion emitted a dense white smoke) (please, view the video link http://mod.gov.az/index2.php?content=news/2016/20160511_attasecebhe), as well as trajectory of fire presents numerous evidence that the shell which belonged to Armenia is a white phosphorus bomb and fired from the nearby positions of the armed forces of Armenia. It is well known that weapons containing white phosphorus are extremely toxic when inhaled, ingested, or absorbed through burned areas and can have severe negative impacts on human health. Such weapons cause severe, partial to full-thickness thermal and chemical burns upon contact with skin, often down to the bone. Absorbed through the skin white phosphorus can survive long enough in the human body to damage the heart, kidney or liver, leading to multiple organ failure or death. Consonant with general international humanitarian law, attacks on civilians or civilian objects as are attacks on forests or other kinds of plant cover (like cultivated area in Askipara village) with White Phosphorus shells are prohibited under the Protocol III on Prohibitions or Restrictions on the Use of Incendiary Weapons of the United Nations Convention on Certain Conventional Weapons (CCW or CCWC) of 1980. 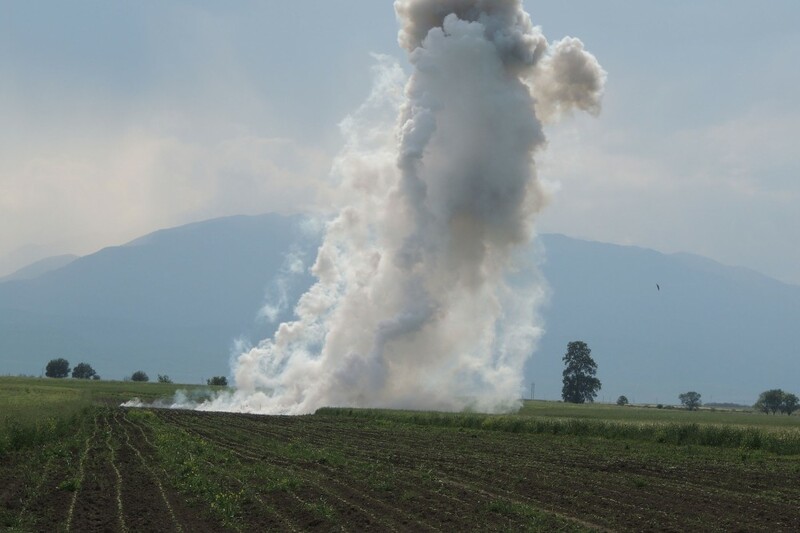 Armenia with the intentional strike at civilian objects of Azerbaijan using high-explosive white phosphorous grossly violates its obligations under international humanitarian and human rights law, such as 1949 Geneva Conventions, and in particular the Fourth Geneva Convention. 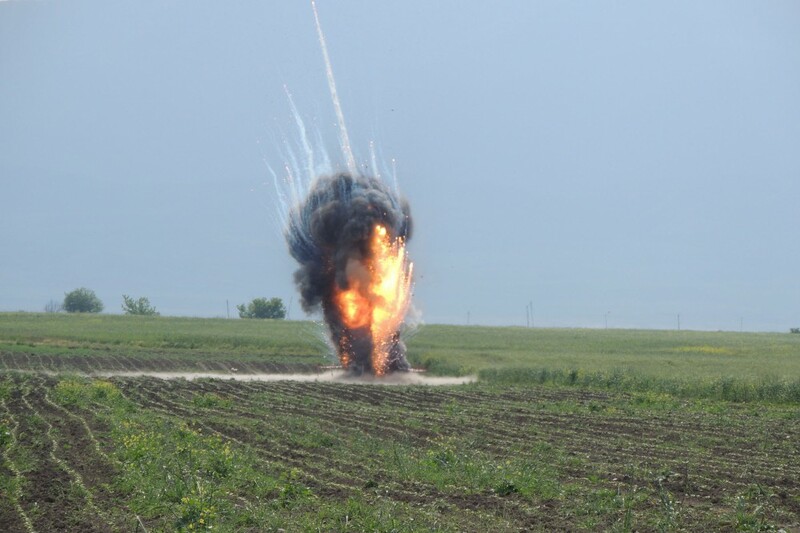 Weapons containing white phosphorus can also qualify as ‘incendiary weapon or device’ under the 1997 International Convention for the Suppression of Terrorist Bombings which Armenia acceded in 2004. The Convention applies to any ‘explosive or incendiary weapon or device that is designed, or has the capability, to cause death, serious bodily injury or substantial material damage’ or a weapon that has these effects through toxic chemicals, biological agents, toxins, or radiation. Alongside the Republic of Armenia’s responsibility as a State for internationally wrongful acts, violations by Armenia of international humanitarian and human rights law during the conflict amount to crimes under international criminal law. The Republic of Azerbaijan urges the international community to condemn Armenia for such blatant violations of international law.